Your building skills may be overshadowed by your photography skills. I don't know much about either one but I know I like both. Great photos!! Tyler, great to see them al together. 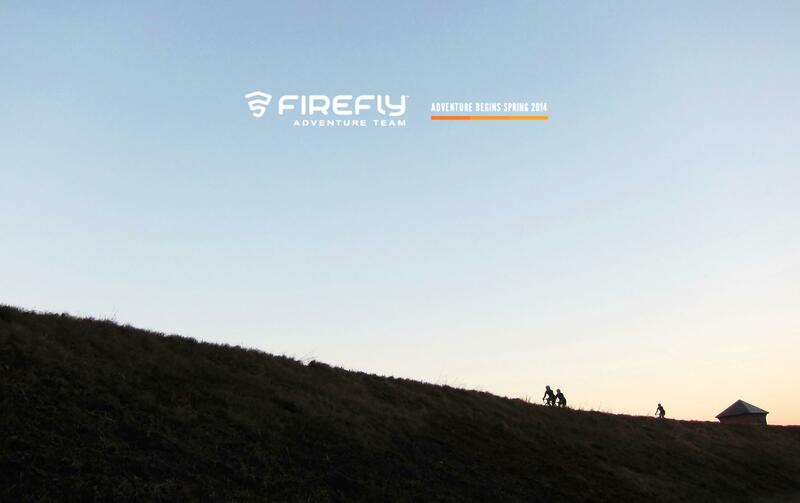 Firefly Bicycles Adventure Team - What's going on here? yo Tyler, what's the deal with this? I see a new bike in your future! That doesn't look like Dorchester. To this day, one of the coolest bike moments was getting to hang out and talk to John Funk when he raced for Fat Chance when I was a 20 year old- one of those moments that really stoked the fire of my love of bikes. I hope this is real adventure stuff...and I'll volunteer to be the token Old Guy as long as the ride isn't a self-congratulatory parade and an excuse to stuff faces. But that second part does not seem like Firefly's style. Good Luck, fellas. Without giving away too much this early in the game.... It is going to be a REAL adventure team. Fully supported with equipment, kits, travel and lodging. The team will consist of 6 locals, each has been selected for what they bring to the table. The rides will be far reaching and, in true Firefly style, very well documented. There are some major details that I am leaving out for now, but as spring approaches more info will come. I will say that all involved are very excited, highly organized, talented and are unified as a team. Sounds somewhat Rapha-like mixed with the Assos-like characteristics. thanks for selecting me Tyler. you can contact my agent chasea for signing bonus details and PM Lionel for details about how to build my bike. Last edited by DCT; 12-14-2013 at 04:17 PM. If you get a volkswagen samba bus and make the whole thing a travelling circus, I volunteer to drive. PM Lionel for details about how to build my bike. as d's co-agent... we want the same $$ that cano will make for seattle next year. d, when this is signed you will clear an easy $25,000 a year! I'm Darren's sidekick. I just need two other people to push me up the longer climbs.